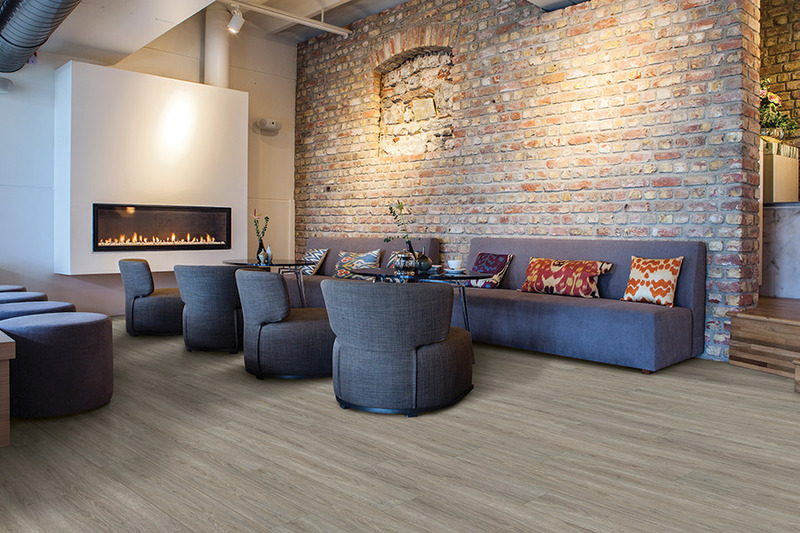 There are so many reasons why waterproof flooring could be the perfect floor covering for your home, but you might not have even considered them. 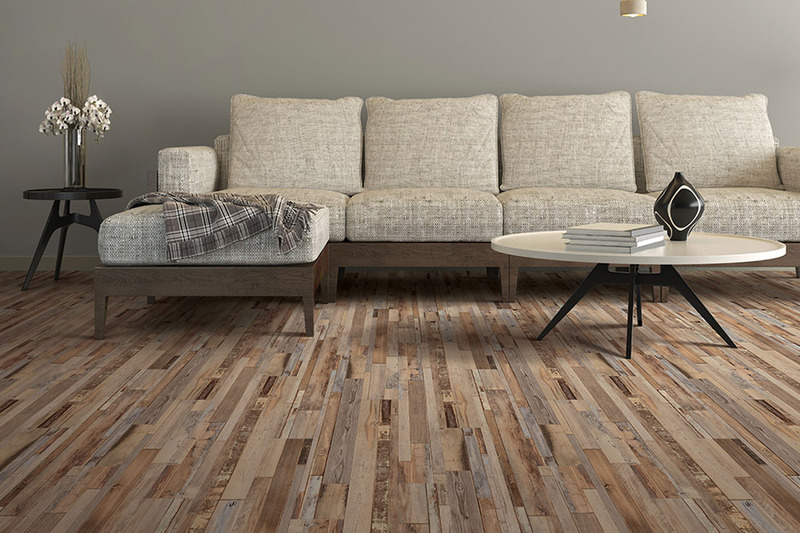 While most only look at this flooring from the aspect of possible flooding, there is so much more that makes this a great material for just about any home. If you’ve never stopped to consider all the benefits, now might be a great time to do so. Bogart’s Carpet has more than 35 years of experience to put behind helping you find the perfect flooring for your home. 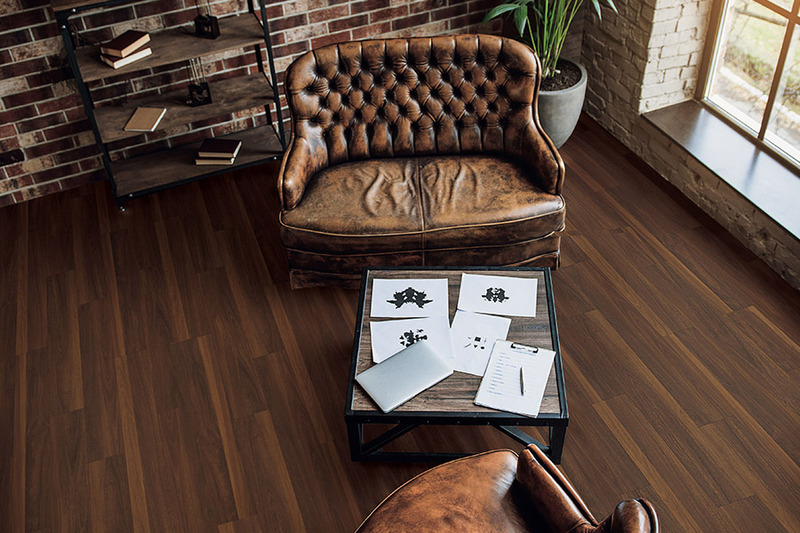 And since you are our number one priority, we will work from the time we meet until your floor is installed, and even after, to make sure that everything not only fits your needs, but is to your liking as well. Serving the areas of Ledgewood, Randolph, Roxbury, and Hopatcong, NJ, we have a showroom located in Ledgewood, NJ. 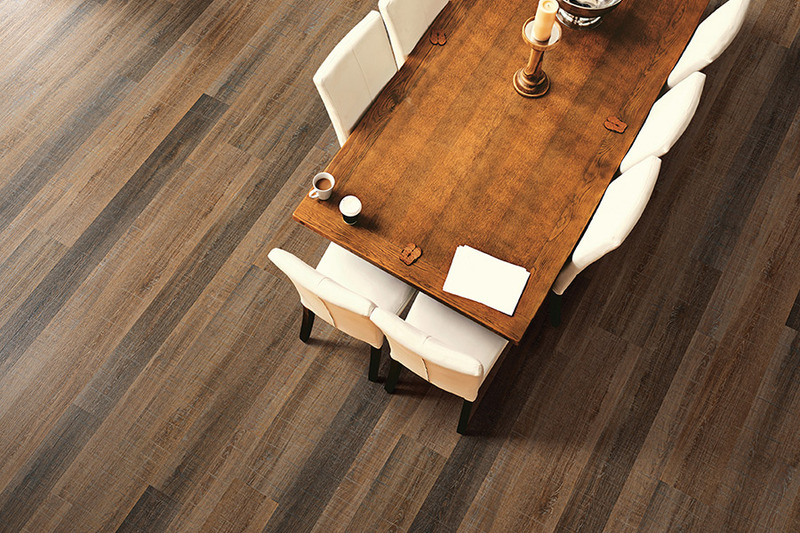 We would like to invite you to stop by to check out our full line of flooring and speak with one of our experienced flooring professionals as well. If you’re not in an area that is prone to flooding, you might wonder why you should even give waterproof flooring a second look. Well, that’s because there are so many other benefits to this wonderful material. You may not have considered them all, but they are certainly worth checking into. 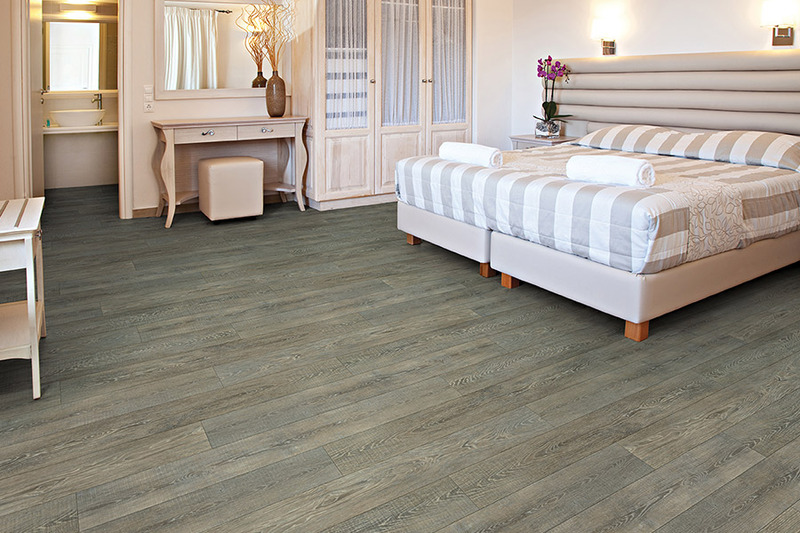 You can start by thinking about the peace of mind you’ll have with a floor like this in place. Even if only in certain areas of your home, there will be much less to worry about. For instance, if you install this floor in your laundry room, you’ll no longer have to worry about a washing machine that overflows, or a drain stopping up. Even if it does, you’ll be covered.In your bathroom, or even the kitchen, this floor can save you worry, time and money, should you have a pipe that busts, or a major spill of some sort. In fact, this material has no time limits at all. If you’re on vacation and come home to a major water emergency, your floors will be fine. 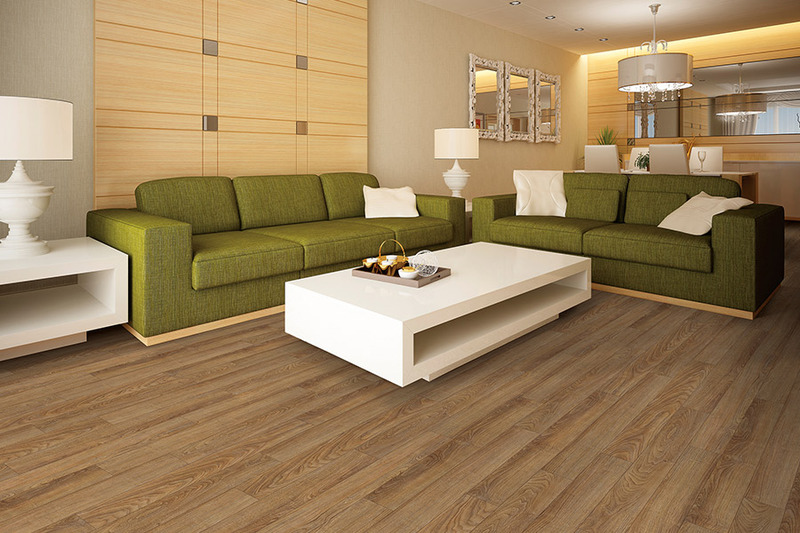 When placed throughout your home, even a flood won’t force you into purchasing new flooring. You’ll be able to clean up the initial flood mess, clean off your flooring, and put it right back down once it’s dried out.